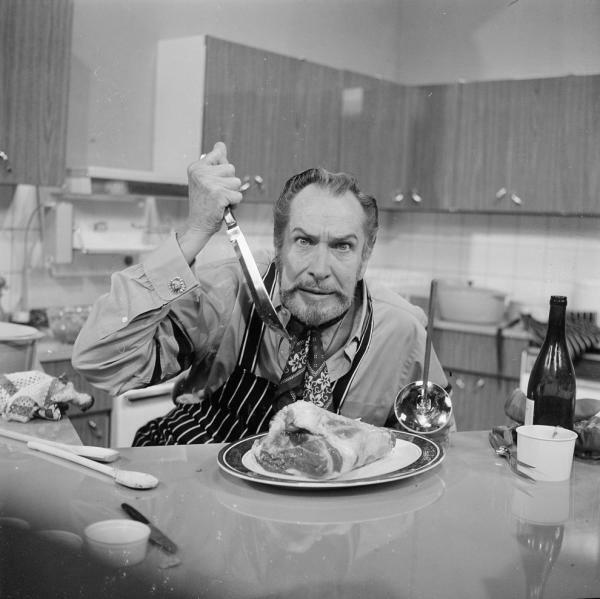 Actor, art collector and cookbook author Vincent Price. Vincent Price, sometimes called the “Master of Menace,” is well-known for being a little bit spooky. While he first reached widespread popularity as an actor for his roles in creepy classics like The House On Haunted Hill (1959) or The Fly (1958), later generations may know him best for his haunting voice in Michael Jackson’s Thriller. 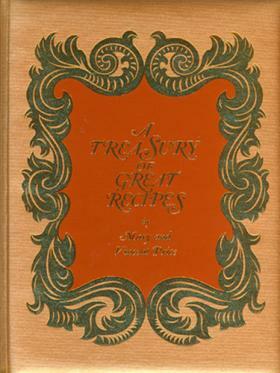 While that collection of recipes has long been out of print, a new 50th anniversary edition of the book is set to be published next year, including a preface from the actor’s daughter Victoria Price. She joined City Cafe host John Lemley to discuss her father’s culinary side and the cookbook’s lasting legacy. Victoria Price will be in Atlanta this Sunday Nov. 2 joining actor-turned-chef Mitchell Anderson for a conversation about her father’s love of cooking. It will take place at Anderson’s restaurant MetroFresh. Find the full details here. His roast pork with prunes.